This little food shack is on a small side street, an otherwise dusty quiet street several blocks away from the tourist mayhem. I say otherwise quiet as this place has the music up full volume and bright, bright lights. 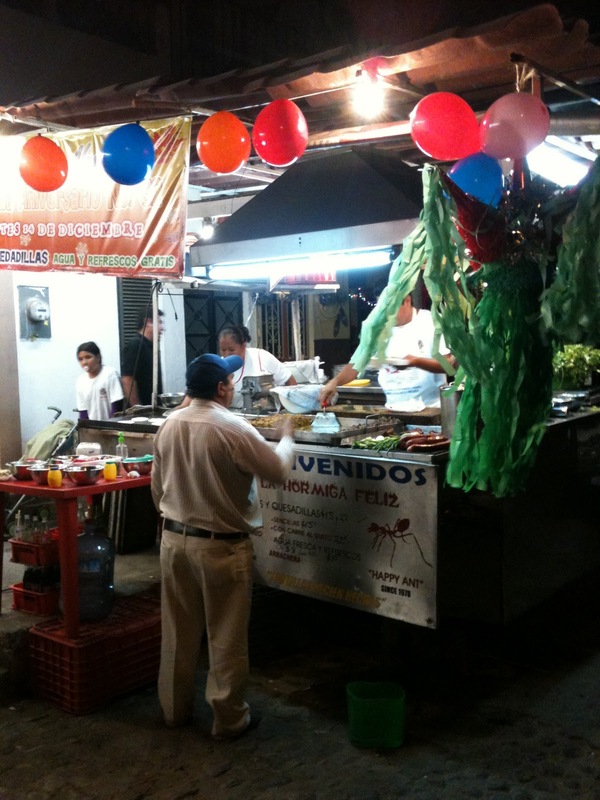 The food looked great and there was a regular stream of locals buying food. 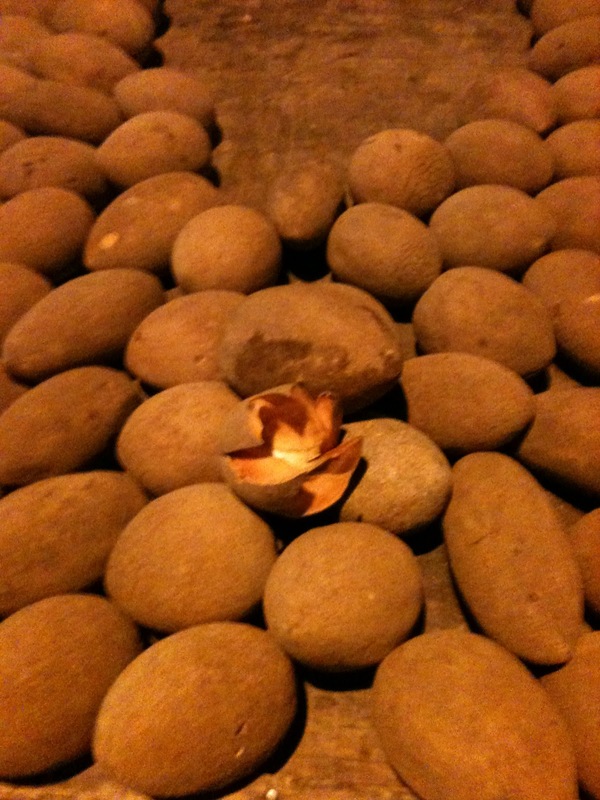 A few streets over on a dimly lit corner was an older man with a very simple cart filled with what looked like roasted sweet potatoes. Business looked dead, but he had such a large supply I guess he was hopeful things would pick up. 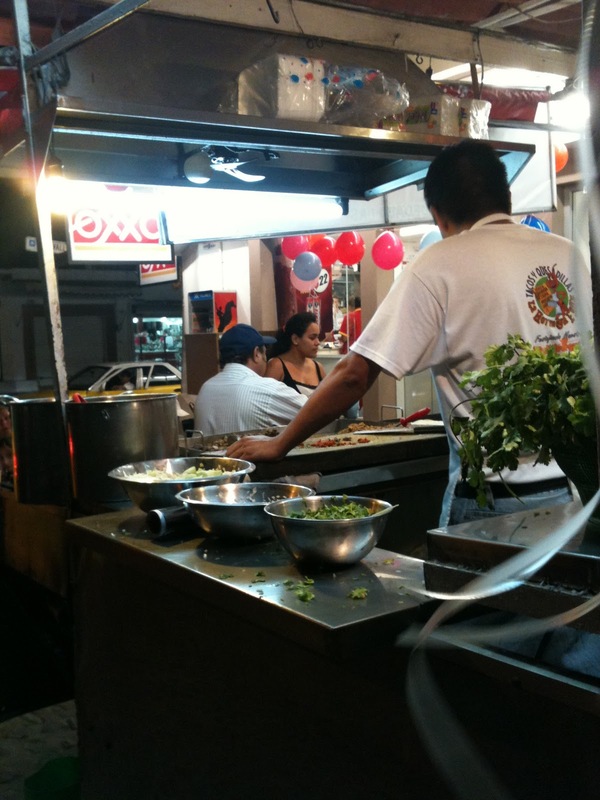 This entry was posted in Travel and tagged Mexico, Puerto Vallarta, street food. Bookmark the permalink.